Founded in 1885 as the first non-denominational teacher training college for women in England, Edge Hill was named after the district of Liverpool where the original building was sited. The institution relocated to a purpose-built campus in Ormskirk in 1933. From its origins as a specialist institution with 41 female trainee teachers, Edge Hill now has 26,000 undergraduate and postgraduate students and employs 3,275 staff. The Department of Sport and Physical Activity has more than ten years of experience conducting research and teaching in the area of sexual and gender-based violence in sport and child protection in sport. Dr Mike Hartill has worked with the Rugby Football League since 2002 and the NSPCC Child Protection in Sport Unit since 2003. 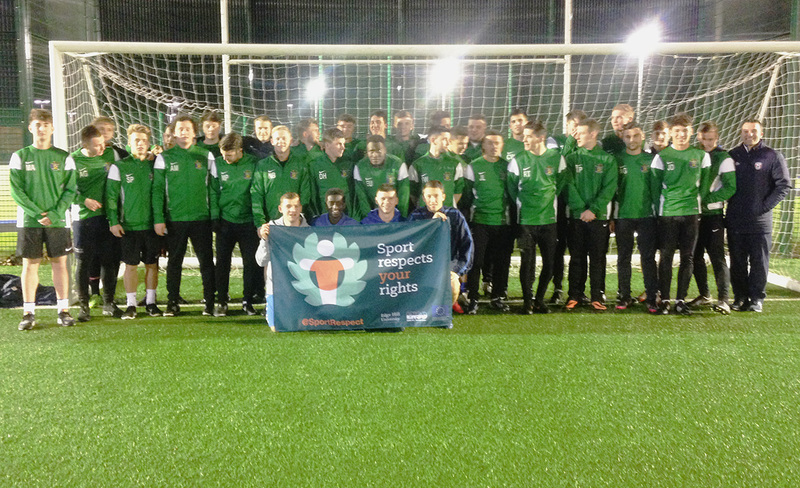 Prior to the ‘Sport Respects Your Rights’ project Mike also worked with German Sport Youth and ENGSO Youth on the EU-funded project ‘Prevention of sexualised violence in sport’. In 2014 Routledge will publish ‘Safeguarding, Child Protection and Abuse in Sport: International Perspectives on Research, Policy and Practice’ edited by Mike and Edge Hill colleague Dr Melanie Lang.